One of the things that every industry involved in product packaging and delivery must have is a set of good labels. These are adhesive materials placed on the items being sold for information and other instructions. If you own a business that is part of the food and wine industry, you must wisely spend on high-quality labels at affordable prices. You can achieve this by availing the services of a professional and cheap label printing. 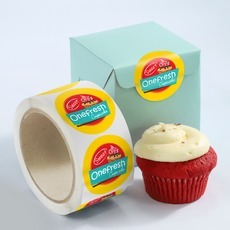 Uses durable paper types for labels. 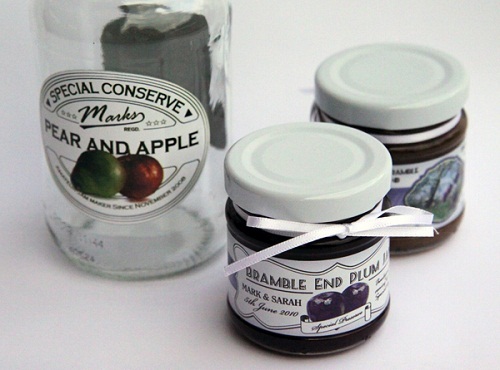 Keep in mind that your labels need to be long-lasting so that the branding for your products remains intact. You would not want to waste your money on poor printing services that offer cheap adhesive tags that tear and wear off after a couple of days. Therefore, an online printing store that offers a selection of paper types allows you to get the best and sturdiest stock depending on your need. Offers excellent customer support. If you want to get the right value for your labeling needs, you must have the means to reach the printing company. A good store would provide you with 24-hour customer service by either phone or live chat. This will help you monitor your order especially when you need the labels as soon as possible. Provides added savings on bulk orders. Your main goal in finding the right label printing store is to get more savings. If you do a quick research, you can easily evaluate which online shop can provide you with the best value. Some would even offer discounts when you order in sets. Since you will need more information regarding the effectiveness of online printing companies, you can check out review sites for balanced and unbiased reviews about the store. If the company has received positive and quality feedbacks from customers, then you may consider the store as one of your choices for label printing. A printing company that has most or even all of these factors can definitely provide you with the reasonably-priced labels that you need. Just be sure to take time in choosing for you to invest on the right one.